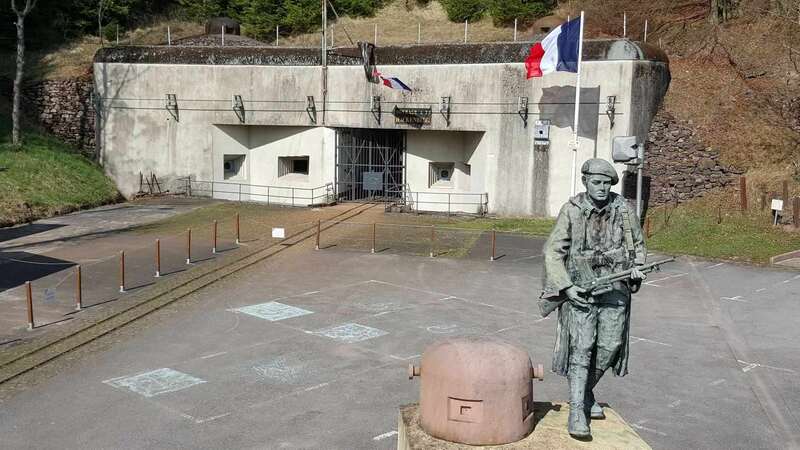 The giant of the Maginot Line fortifications has 10 km of galleries and 17 combat blocks covering an area of 1.6 km². 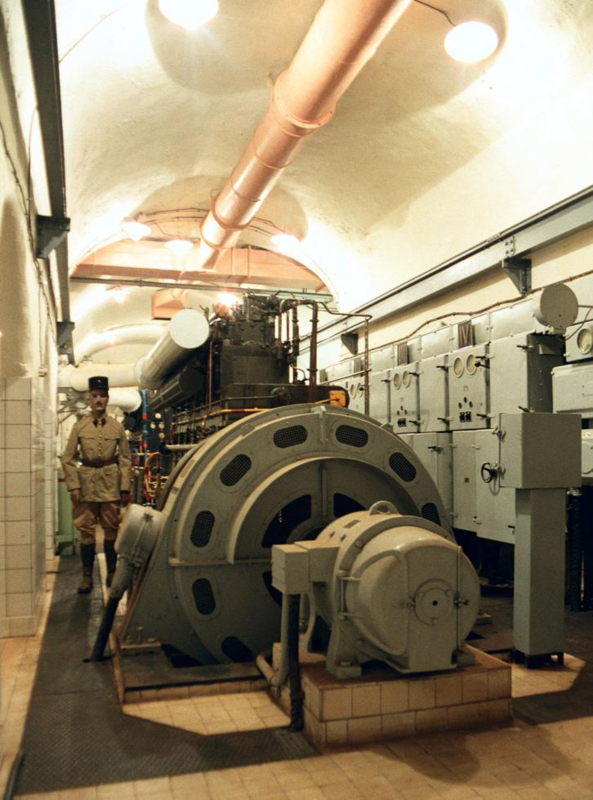 You will be able to discover the installations of the period presented in working order, ranging from the electric power plant to the artillery turret via the ammunition storage area and the barracks with their kitchens and infirmary restored to the original state. During the guided tour, visitors are transported through the fort over long distances by the original small electric train. A signposted footpath takes the visitor on a tour of the entire site from the outside. Free for least of 4 years old.